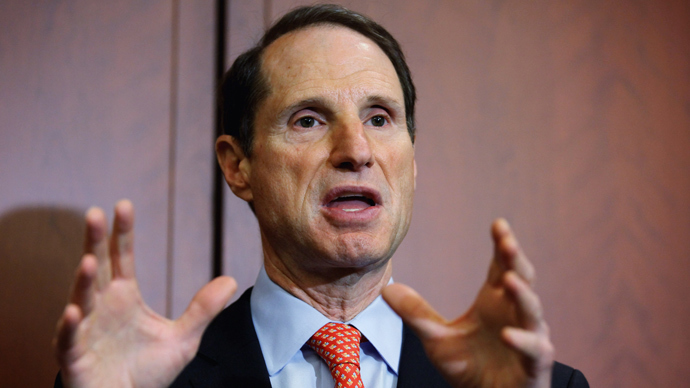 In the wake of NSA leaker Edward Snowden’s recent revelations, the Obama administration may be willing to backtrack on some of its more notorious surveillance policies, Sen. Ron Wyden (D-Oregon) told reporters. 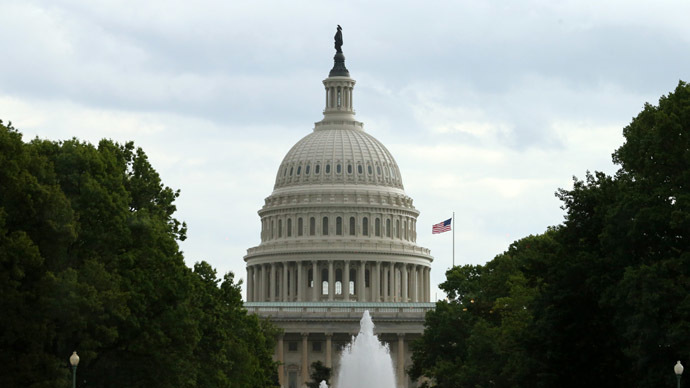 The long-time member of the Senate Intelligence Committee said Thursday that privacy and civil liberties advocates could be on the verge of “making a comeback” due to the blowback caused by recent leaked national security documents. Speaking to the New York Times this week on the effect leaked documents attributed to former National Security Agency contractor Edward Snowden have had on the United States, Sen. Wyden said he imagines the White House is willing to reconsider the current surveillance policies in place that have sparked widespread protest and criticism in recent weeks. Snowden, a 30-year-old former employee of NSA contractor Booz Allen Hamilton, has been leaking classified documents to the media detailing how the US government under President George W. Bush, then Barack Obama, has collected the phone and Internet communications and relevant records pertaining to millions of Americans on a daily basis. 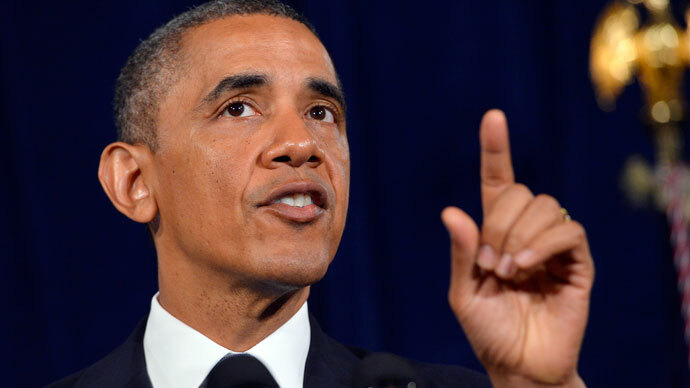 President Obama and members of his cabinet have stood by the spy programs, but Sen. Wyden told the Times that the response in the weeks since the leaks began could be a turning point in the war against privacy. 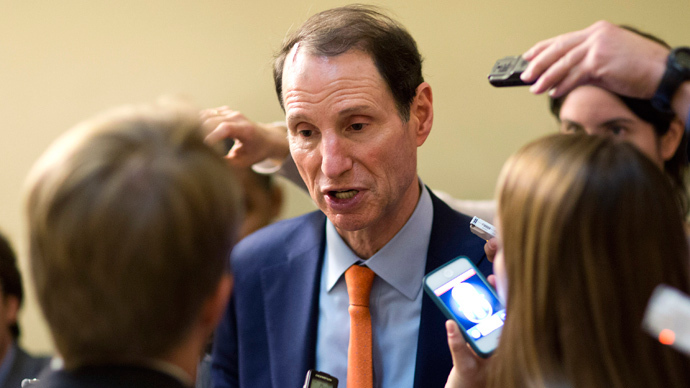 “I have a feeling that the administration is getting concerned about the bulk phone records collection, and that they are thinking about whether to move administratively to stop it,” Sen. Wyden told the paper. “I think we are making a comeback,” he said. Since the Guardian and Washington Post newspapers first began publishing documents provided by Snowden on June 6, NSA files credited to the since-fired Booz Allen worker have exposed a number of arguably legal surveillance practices that have put the residents of not just the US but most other countries around the globe under the microscope of Uncle Sam. As recently as Thursday morning, the Guardian published a new report citing memos obtained by Snowden that show how Microsoft worked hand-in-hand with the Federal Bureau of Investigation in order to ensure that law enforcement could bypass encryption mechanisms and easily listen-in and watch conversations conducted over Silicon Valley giant’s Outlook.com chat portal and Skype messaging platform. “In the past, Skype made affirmative promises to users about their inability to perform wiretaps," Chris Soghoian of the American Civil Liberties Union told The Guardian upon publishing of that report. 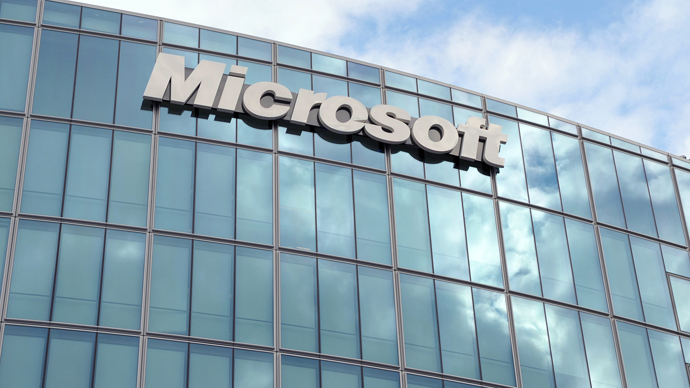 "It's hard to square Microsoft's secret collaboration with the NSA with its high-profile efforts to compete on privacy with Google." But even if Snowden’s leaks have only begun to expose a relationship between Silicon Valley and Washington’s intelligence community, it doesn’t change the fact that a number of big names in the tech industry have condemned the government’s surveillance powers as documents continue to be published. Yahoo, Google and Microsoft have all asked the Foreign Intelligence Surveillance Court to reconsider its policies that allow it to collect data on Internet users without obtaining a warrant, and services that tout heavy encryption and anonymity have seen a surge in use in recent weeks. Although the White House has yet to add on to Sen. Wyden’s remarks, the lawmaker said that he thinks the president is on the verge of turning around. 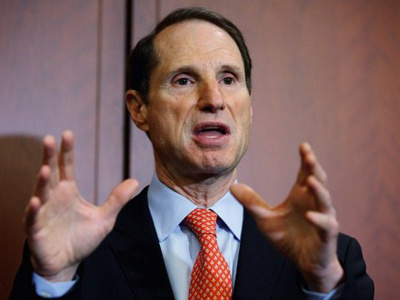 Throughout his 12-year tenure on the Senate Intelligence Committee, Wyden has made repeated pleas directed at the American public warning them of vast surveillance powers bestowed on the federal government with the ability to be abused. "When the public finds out that these secret interpretations are so dramatically different than what the public law says, I think there's going to be extraordinary anger in the country," Wyden told HuffPost Live earlier this year. "Because it's one thing to have debates about laws... but we assume that the law itself is public." "We were disappointed to see that this fact sheet contains an inaccurate statement about how the Section 702 authority has been interpreted by the US government," they wrote Alexander, a four-star Army general who also heads the US Cyber Command. "In our judgment this inaccuracy is significant, as it portrays protections for Americans' privacy as being significantly stronger than they actually are."